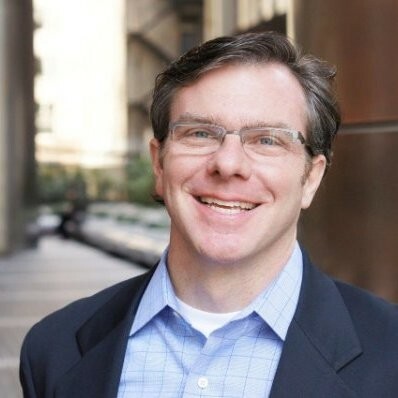 Chris joined Pritzker Group Venture Capital in 1996 and has served as its Managing Partner since 1998. During this time, he has led the organization and capital formation for 7 technology venture funds and has led or overseen investments in more than 150 companies. For more than 20 years, Chris has assisted management teams in building businesses, including helping guide strategy, execution and overall value creation, and optimizing liquidity events. As an active investor and board member, Chris works closely with companies providing general management, finance and operational assistance. His prior experience includes the corporate finance departments of two regional investment banking firms, The Chicago Corporation and Kemper Securities, Inc. As a banker, Chris focused on technology-related transactions including public offerings, mergers and acquisitions and financial advisory. Prior to becoming a banker, he worked in the merger and acquisition group of KPMG Peat Marwick where he coordinated business valuations and divestiture engagements. Chris currently serves on the boards of Advantage Optics, BASELAYER Technology, and IO Data Centers. In addition, Chris serves on several non-profit boards including, the Brown University Sports Foundation, the National Venture Capital Association as well as a Development Council Member for US Soccer Federation. Chris also serves as a mentor and advisor to numerous accelerators, funds and individual entrepreneurs. Chris received a ScB. degree in Applied Mathematics-Economics from Brown University and an MBA from Columbia Business School. He is also a Chartered Financial Analyst. Sign up for office hours here!